Get on the bus! RideKC.org is your one-stop website for trip planning, maps and schedules, and everything you need to RideKC. You’ll find information about KC Streetcar in downtown, and bus transit throughout the Kansas City region: from Kansas City, Kansas to Independence, from Olathe to the Northland. 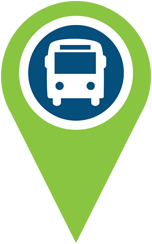 You can also find bus route options when you search for commute options on RideshareKC. Make your trip multimodal! Most buses have bike racks on the front, making it easy to ride to the stop, then hop on. 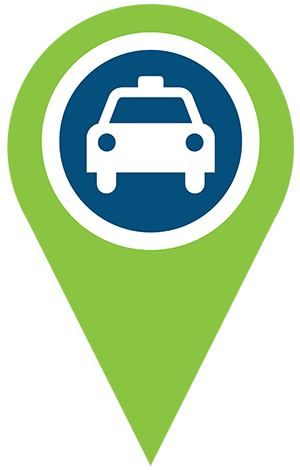 If you ride the bus on a regular basis, you can register for the Guaranteed Ride Home program, which provides a free taxi cab ride home from work in case of emergency.